1. What Is Work Culture? You walk past your employees’ work space, coffee in hand like you do every morning. Seeing a few empty chairs isn’t uncommon in the morning, but you still check your phone to confirm the time. If it were possible to shake your head in disappointment without anyone seeing, you would. That minor annoyance leaves your mind as fast as it came when you recall the busy schedule ahead and the stress that is to follow. Before you realize it, you’re hungry and it’s time for lunch. Passing the crew on your way to the break room, you catch words that jump out of from the haze of conversation. “They really messed up with that. I’m glad I wasn’t working on that project,” you overhear. Normally that statement wouldn’t linger, but today of all days, with everything on your plate not named lunch, it chimes repeatedly in your head. As a manager, you understand that everyone is responsible for the product at the end of the day. You know this because you can see things from a higher vantage point. Your focus is the bigger picture. Just because one person fails or succeeds, doesn’t necessarily mean the organization has failed or succeeded. This “them and not me” mentality is an issue that falls under the broader topic of work culture. We as leaders know that it’s our job to set the attitude of the work environment. But changing the way someone feels and thinks can be nearly impossible. Consequently, it would be easy to think that everyone should be self-motivated, but that’s entirely the wrong mentality to have as a leader. Everyone in an organization essentially wants the same things: a manageable home/work balance, the opportunity to be a part of a winning team, and the chance to enjoy the day with respectful and fun people. To achieve these goals, leaders must take action to create a positive work environment. But what exactly is work culture, how can we know for sure if ours is good, and what can we do to improve it? Every organization has its own personality and atmosphere. There is not a specific set of characteristics that define work culture. When people of different backgrounds and beliefs come together, a culture simply emerges. When we talk about “work culture” within an organization, what we mean is: a set of shared rules, beliefs, and attitudes that dictate how things are done and how people interact. Every organization has a culture, whether formally acknowledged or not, and it is generally dictated by the leadership. Whether leaders are deliberately or unintentionally shaping the culture depends on how aware they are of the effect their actions and policies are having on the people around them. We can further categorize work cultures based on sentiment and outcomes to determine if a work culture is positive or negative. As you begin to look at the signs, you will inevitably make connections between attitudes and outcomes. For example, lack of financial understanding, specifically an employee’s understanding of how their job affects the bottom line, breeds a lack of accountability. This is that “they vs. me” mentality that often infiltrates an organization. People who think that they are only responsible for their job tasks will see their efforts as separate from the greater company goals. This type of thinking is what is holding your company back from experiencing the type of success that you know it is capable of. Don’t think that just removing or replacing a few bad apples will fix the problem, because the environment plays a key role in shaping attitudes at work and it’s up to you to fix that environment. It is the role of the CEO to direct, shape, and promote a positive work culture through the interactions that take place around the organization throughout the work week. Culture should be a primary focus of every leader, regardless of the size of the company. You can take a more active role in shaping the attitude of your work environment by doing the following. Become active and involved in the onboarding process, including mentoring, training, and coaching new employees to give them a good first impression on how to view the company, it’s leaders and how they interact with employees. Create a structure to support and reinforce the organization’s values. This includes making any financial investments necessary. 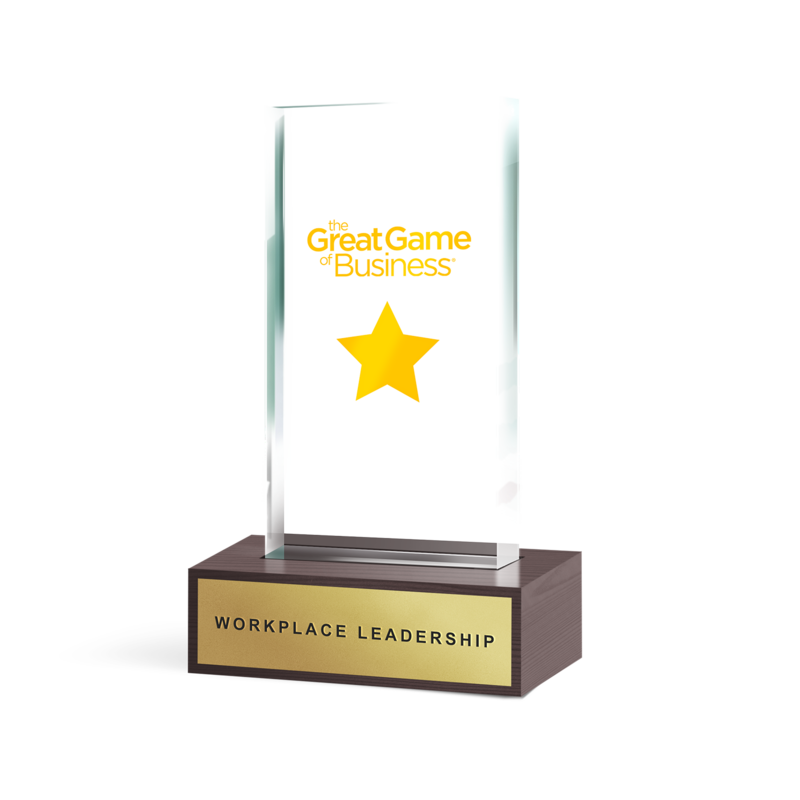 Congratulate, boast about, and recognize your team members who demonstrate the positive work habits and values that your organization wants others to emulate. Promote dialogue during team meetings and events, and across all company-wide channels, so that company values are clearly articulated and kept front of mind. Evaluate decisions based on company values so that you know your choices are in line with your principles. Visually display your company values in your offices and on company merchandise, your website, your social media channels, and in other public places. Use your values as a basis to build customer relationships so your reputation reflects what you stand for. Individual accountability breeds mutual responsibility, so make yourself accountable to set an example. Develop accountability standards to guide behavior. Establish expectations for each person based on their role in the organization. Use metrics to measure how well employees are meeting expectations. Create an employee ownership mentality that allows the opinions of others to be heard. Show respect to all employees at all levels and have managers personally address issues of disrespect in a professional manner. Open your financial books and help all employees understand company numbers like profits and revenue and to get them looking at how they affect those numbers and what they can do to personally improve them. Provide continuing education for all employees. Honor all your obligations, both inside your organization and to outside clients, vendors, and customers. Hire employees based on character and competence. Create MiniGames™ as a fun way to offer rewards for meeting goals. Come up with tangible, meaningful, non-financial rewards in addition to any compensation incentives you offer. As the leader of your organization, it is your responsibility to build a culture of competence and character. This process will require you to take an honest look at your environment, evaluate the level of changes needed, and develop a strategic plan to accomplish your objectives. It may seem like a daunting task to tackle, but there is good news: changing work culture may be one of the most impactful actions you can take for long-term business improvement. Looking to Better Develop Your Team?